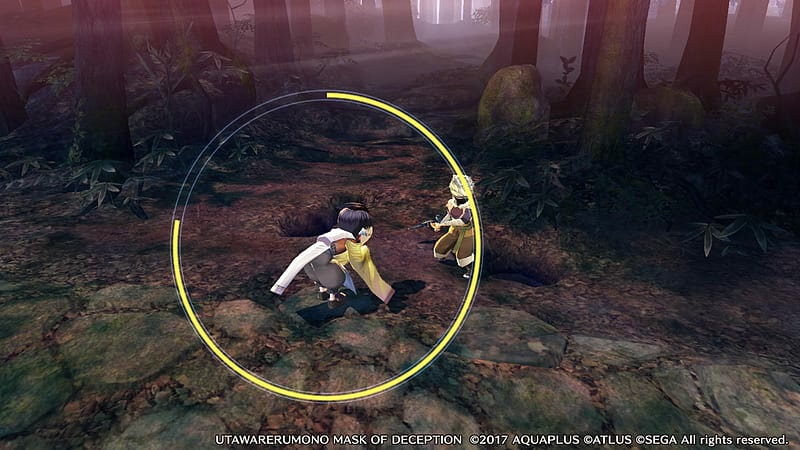 • An Unforgettable Story Unfolds: Mask of Deception offers a story-rich visual novel experience (40-50+ hours long) that lets players shape the future of a fully realized world filled with fantastical lore and history! 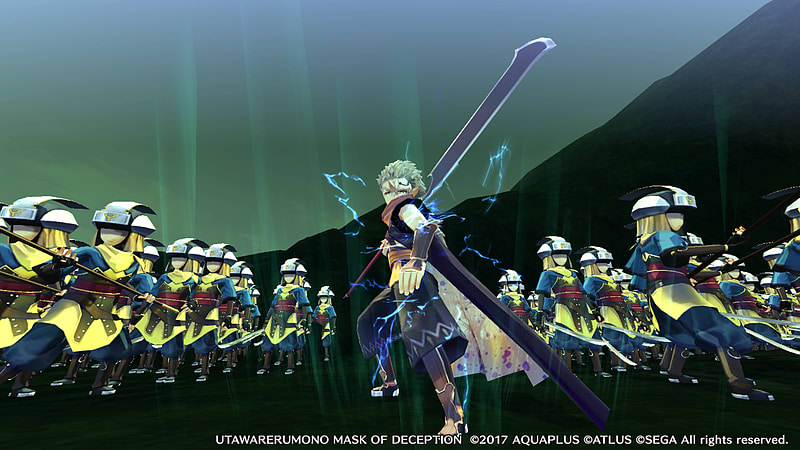 Furthermore, Mask of Deception sets up the story for a thrilling conclusion in Mask of Truth. 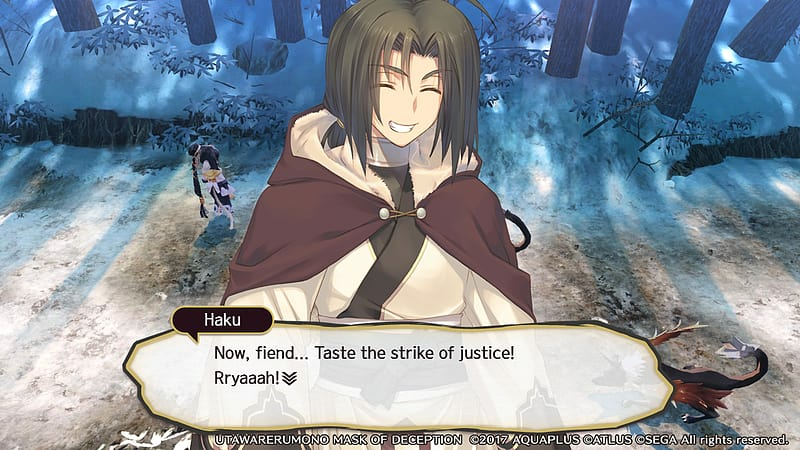 • An Active SRPG Battle System and Exciting Combat Awaits: Players will need to defend Haku and his party by engaging in intense SRPG combat with the various hostiles that populate the world. 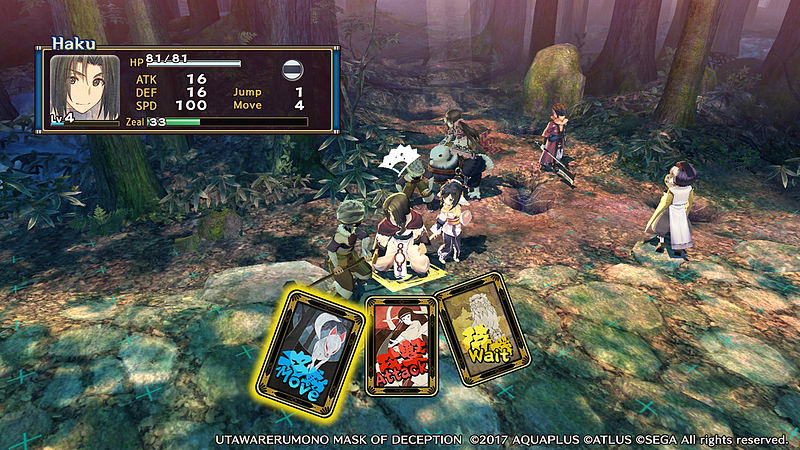 The battle system is a thrilling mix of turn-based tactics and Attack Chain mechanics. It’ll take true tactical acumen to emerge victorious in battle! 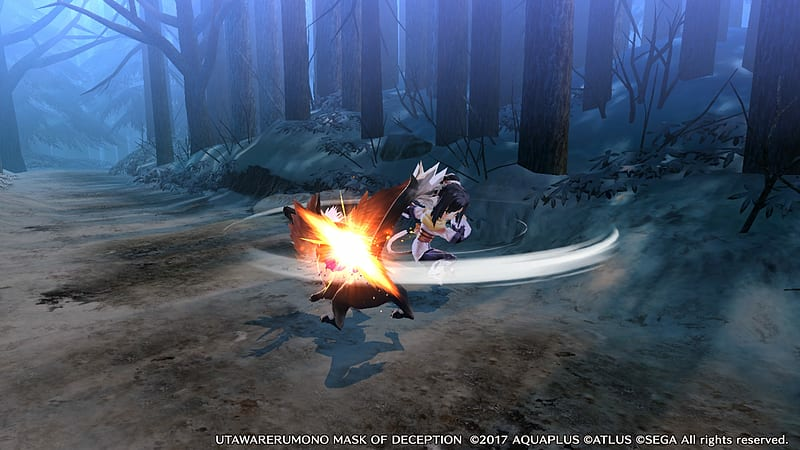 • Get Lost in Adventure With the Gorgeous Art Style and Thrilling Score: The breathtaking art and rousing soundtrack will immerse players into the fantasy world of Utawarerumono. • Languages: The story will be told in its powerful original Japanese voice acting with English subtitles.